Students from the consortium schools access the Trade Training Centre with the opportunity to utilise the professional facilities and work toward their chosen career pathways and successfully achieve certifications while at school. 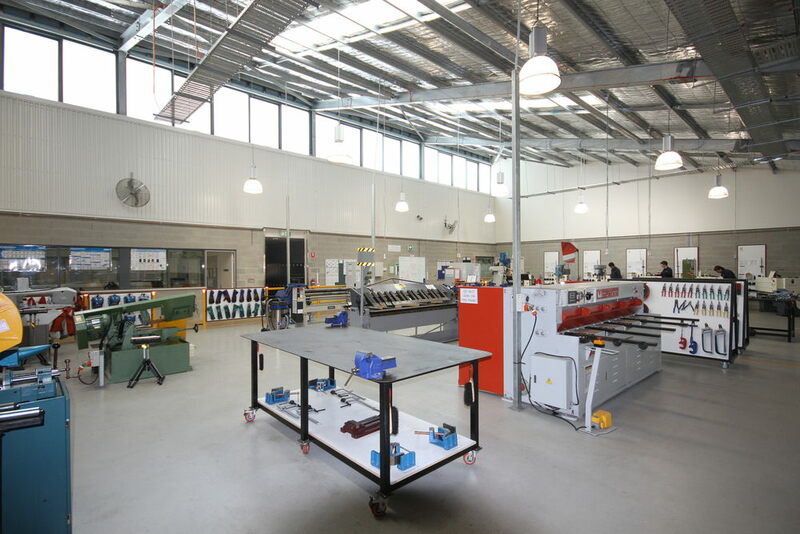 Certificate II Engineering (fitting / machining, sheet metal and various forms of welding). For further information on the courses listed visit our Vocational Education and Training Page.